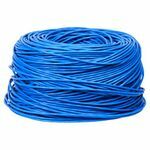 Make all the ethernet cables you can handle with a 100 pack of Shielded Stranded Cat6 Ethernet Plugs! These RJ45 Shielded CAT6 plugs allow you to make your own custom-length RJ45 Cat6 ethernet cables! 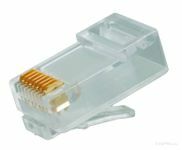 Cat6 Shielded Stranded - 100pcs bagShielded RJ45 connectors for Cat6 Stranded cables. Cat-6 connectors are made to higher standards that help reduce noise caused by crosstalk and system noise. These connectors feature an metal overly to provide shielding from external interference. 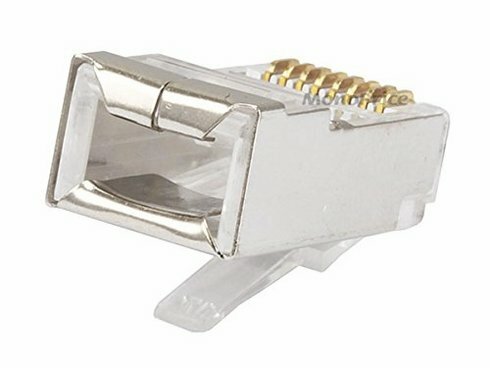 Crimp on RJ45 connectors inserts aren't required. Metallic outer shell for reduced signal interference. Gold plated contacts Clear plastic inner housing. For Stranded wire cables. 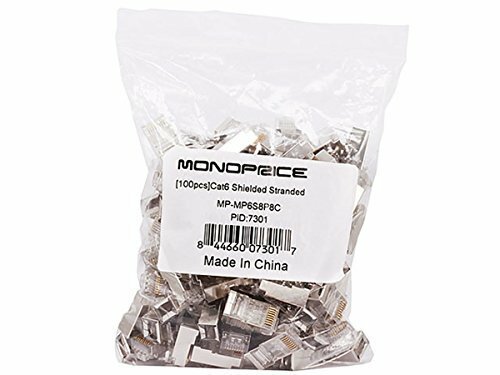 Monoprice continually strives to improve its product line to bring our customers the best products available. Therefore improvements and physical design changes may be made to listed specifications without prior notice. 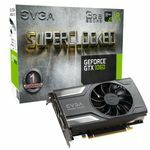 Item received may not match photo or specs shown. Are they pass thru plugs?